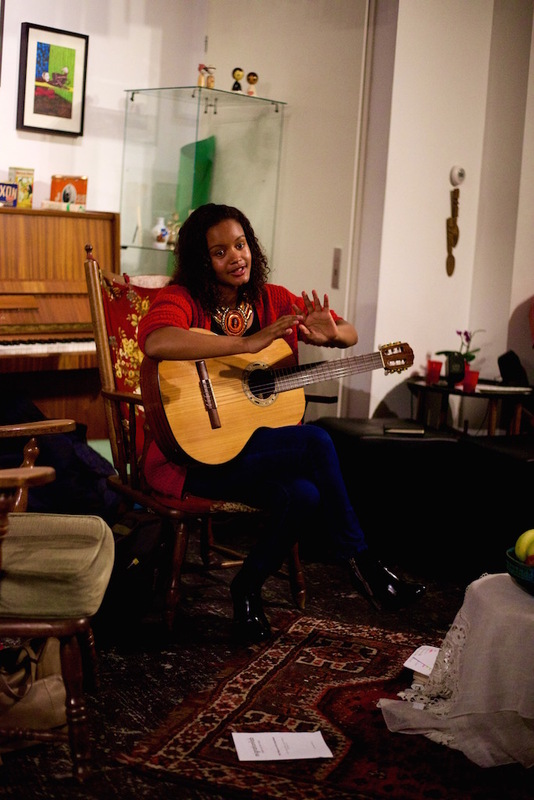 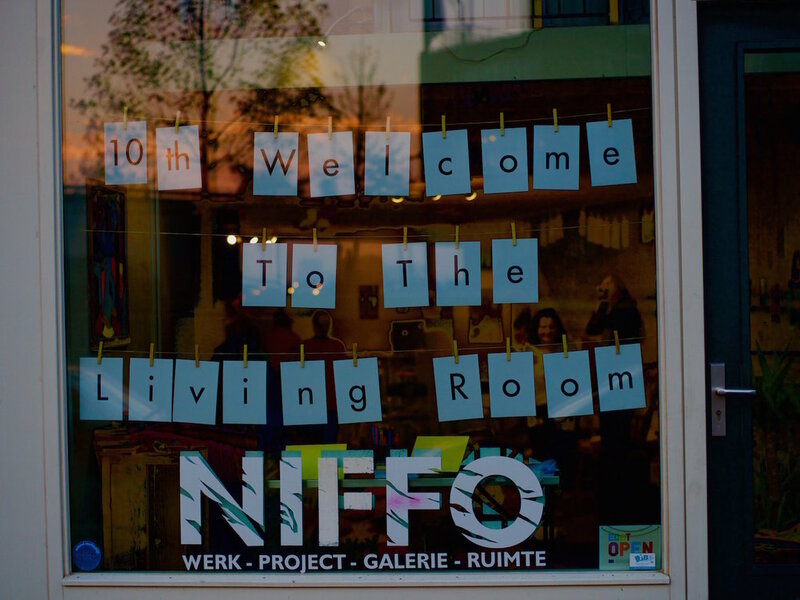 A huge thank you to everyone who came to say hello at our 10th Welcome To The Living Room event in Rotterdam. 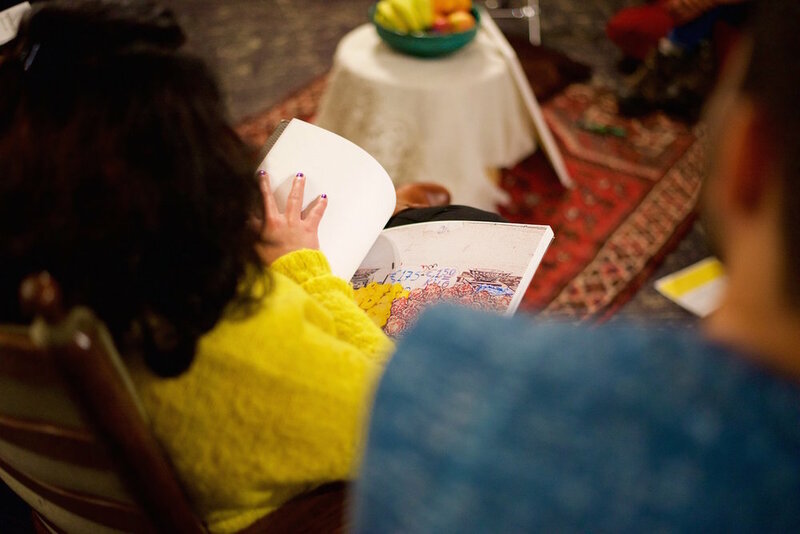 We had a great turnout, lots of smiles, Moroccan tea and snacks, art, stories and perspectives on how to live together with our similarities and differences. 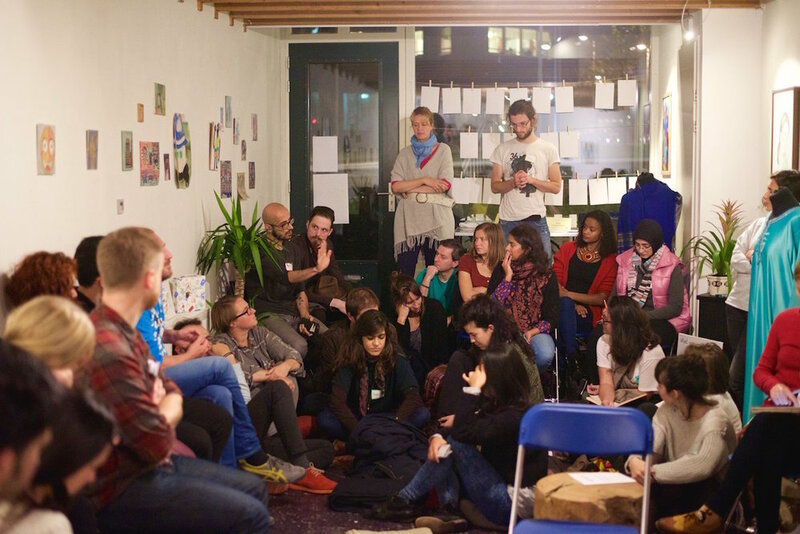 Here's a glimpse into our evening, and check back soon @migrationlab on Facebook & Twitter & Instagram. 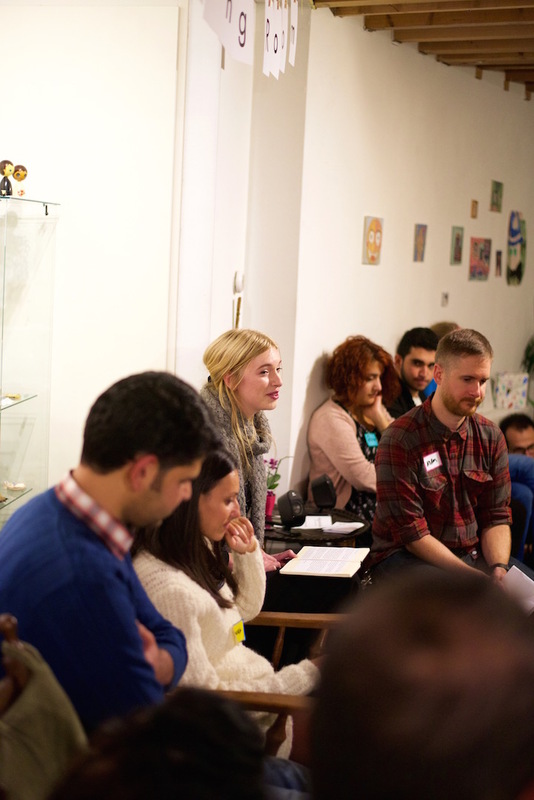 We'll be sharing more event highlights in the coming days. 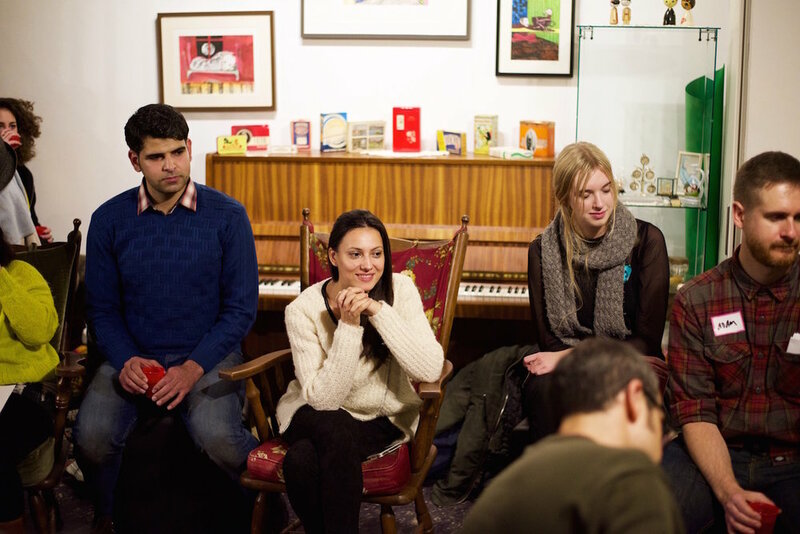 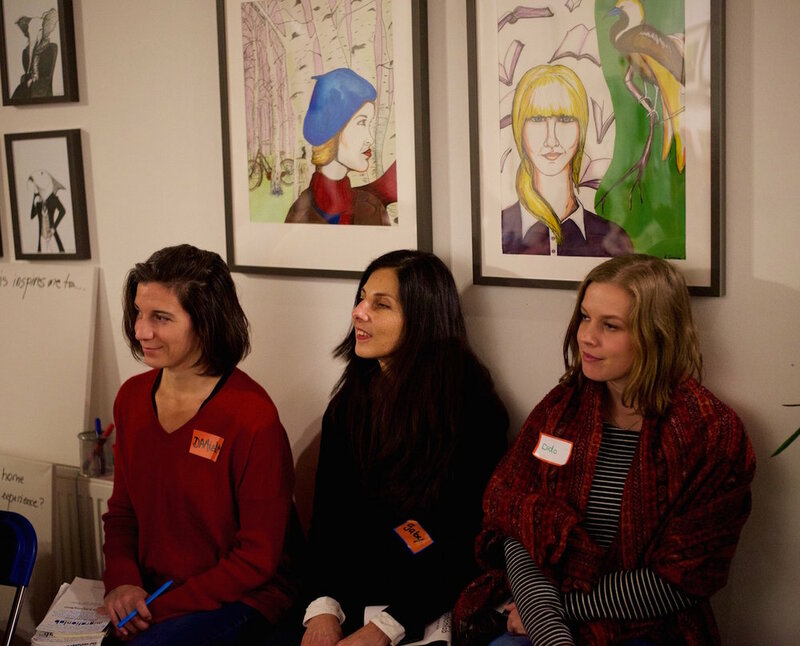 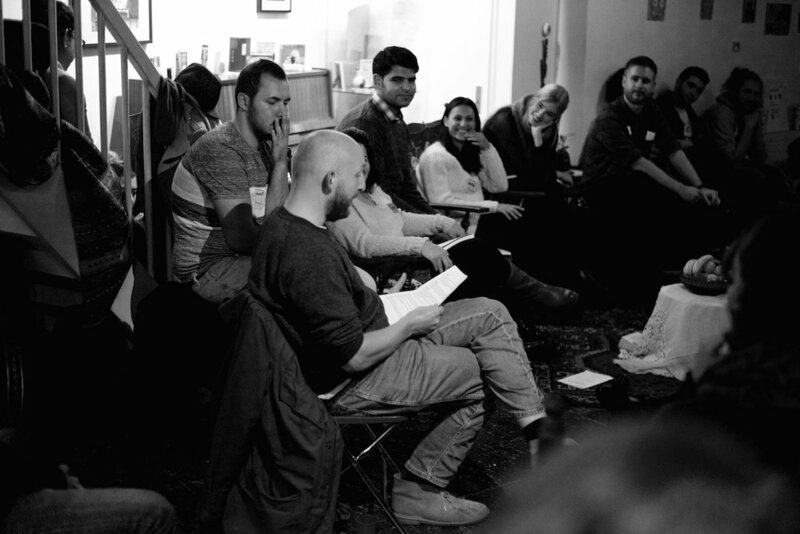 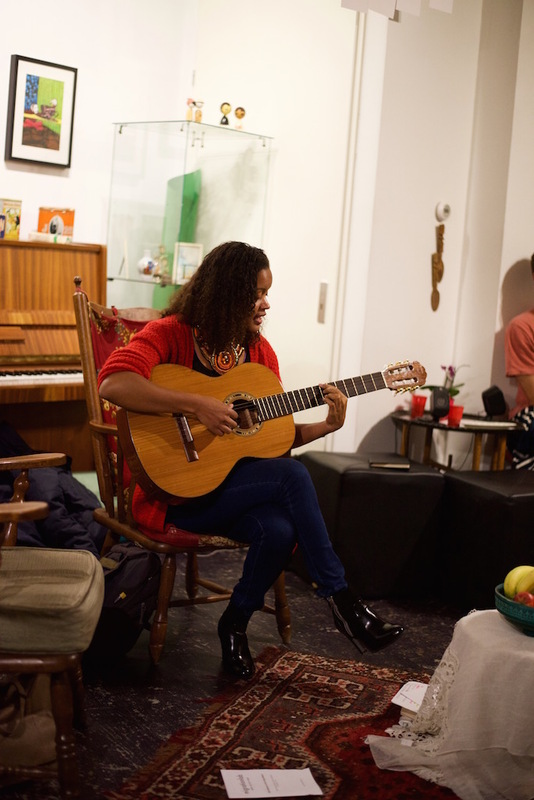 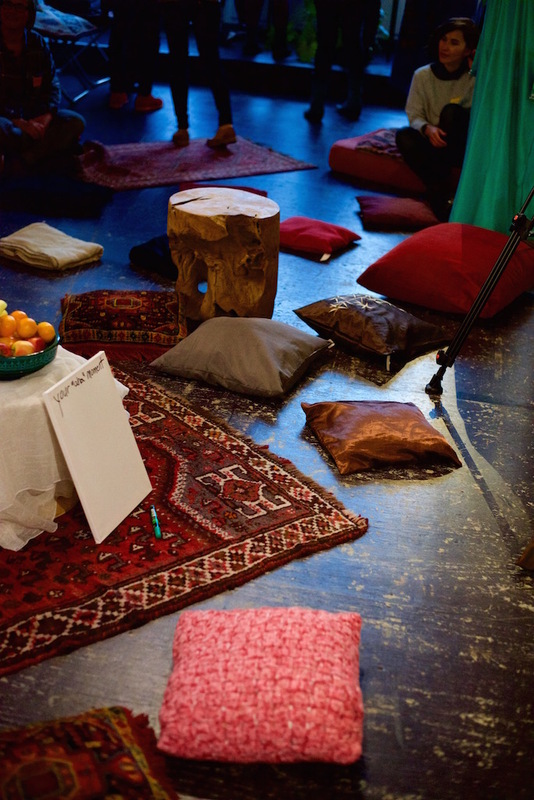 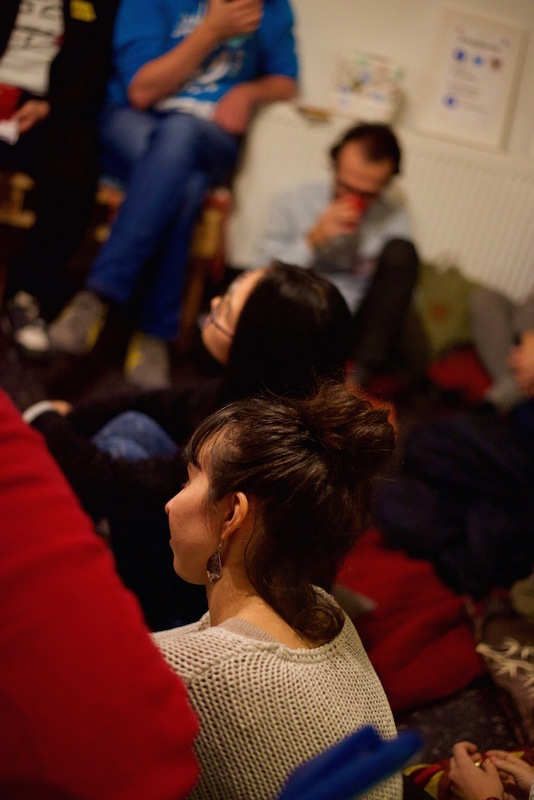 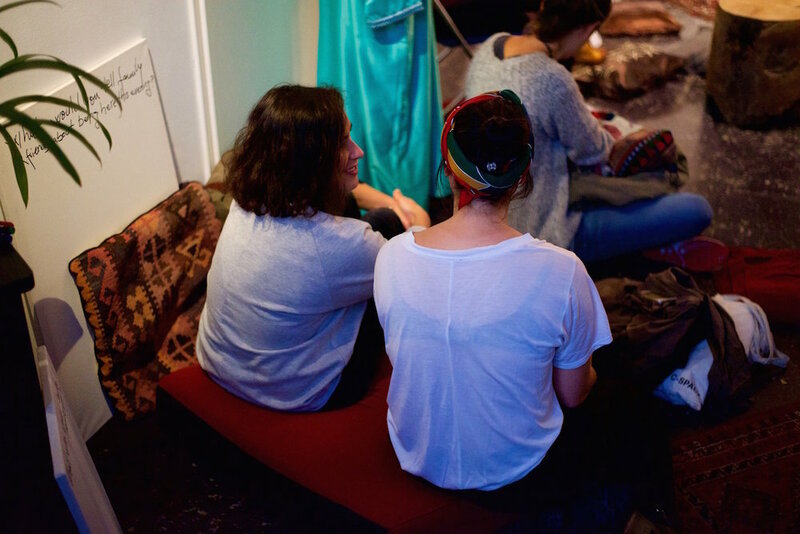 Don't take our word for it, learn what attending a Migrationlab Welcome to the Living Room event is like from Piyali Sircar.